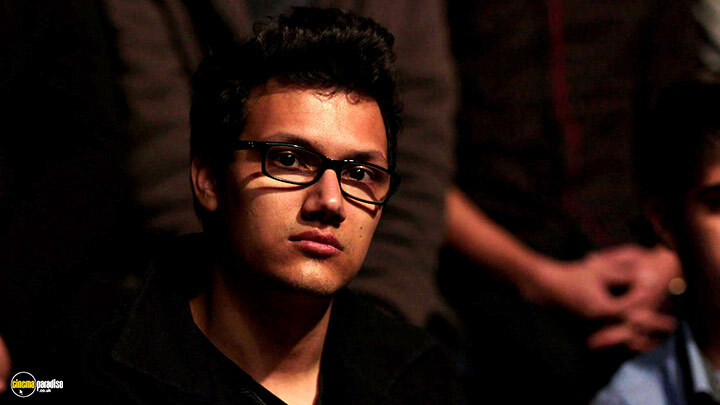 Taraneh Alidoosti, Shahab Hosseini, Babak Karimi et al. DVD: 119 min., Blu-ray: 124 min. The future looks promising for amateur actors Emad (Shahab Hosseini) and Rana (Taraneh Alidoosti) as they prepare for opening night on their production of Arthur Miller's 'Death of a Salesman'. 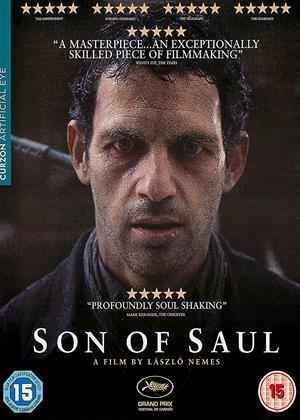 However, when dangerous work on a neighbouring building forces the couple to leave their home and move into a new apartment, a case of mistaken identity sees a shocking and violent incident throw their lives into turmoil. What follows is a series of wrong turns that threaten to destroy their relationship irreparably. 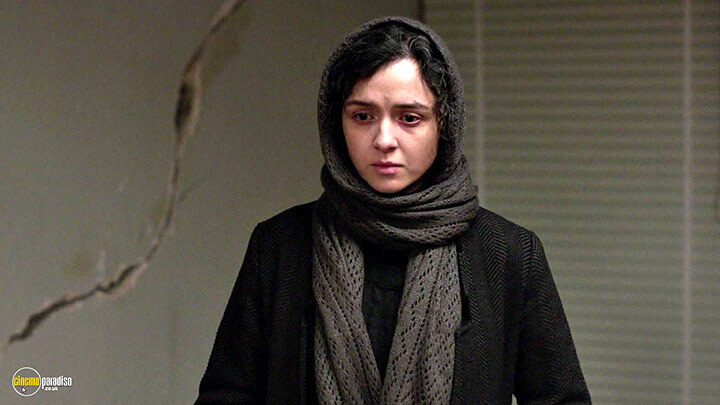 Academy-Award winning filmmaker Asghar Farhadi (A Separation) returns with 'The Salesman', a characteristically taut drama exploring how unexpected cracks can form in the foundations of a seemingly happy marriage. 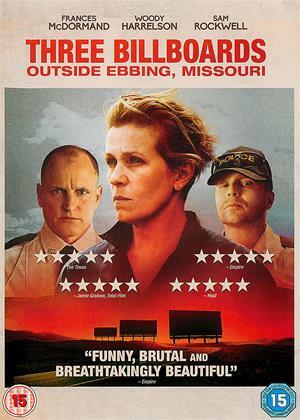 An unusual and interesting storyline, tackling a disquieting theme. Plods along in parts but this only adds to its charm. 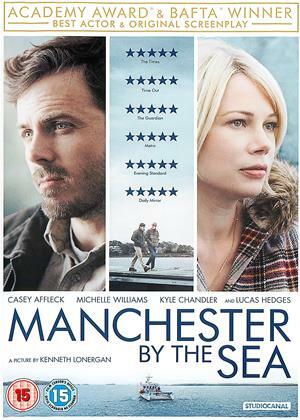 Beautifully acted throughout by the whole cast. 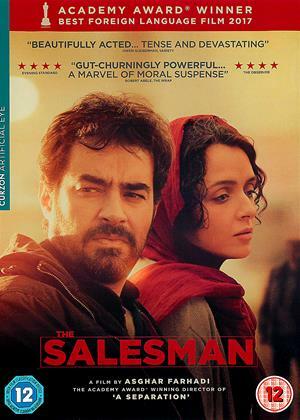 The Salesman is a poignant, slow-burning drama with a dramatic punchline that comes later in the third act of the film. And boy does it sting. It’s also complex and thrilling, playing with moralities and what means to stay loyal until the end. When one comes to better think of it, The Salesman is in fact a juicy revenge tale served cold; but it’s also masked (in trailers and promotional materials) as a boring home drama, which is an odd choice of the marketing team all things taken into consideration. Finally, The Salesman features some of the best acting work ever put to screen, and for this fact alone – I wholeheartedly applaud the film for digging out such long-forgotten pleasures and enamoring us the audience with such unparalleled delights. 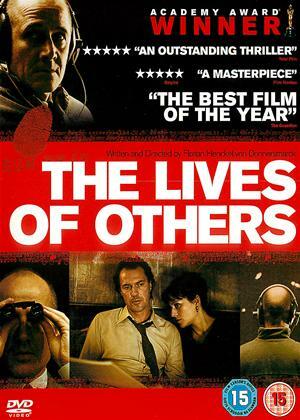 Cynicism aside, the film follows Emad (Shahab Hosseini) and Rana (Taraneh Alidoosti), who incidentally enough are actors themselves; they move in to their new home, but find it hard to connect due to a recent stressful event concerning a violation of their privacy in their home. And so, they gather their strength to power through a local play of Arthur Miller's 'Death of a Salesman' (meta much? ), only to find out that there’s more than meets to eye in regards to them both. 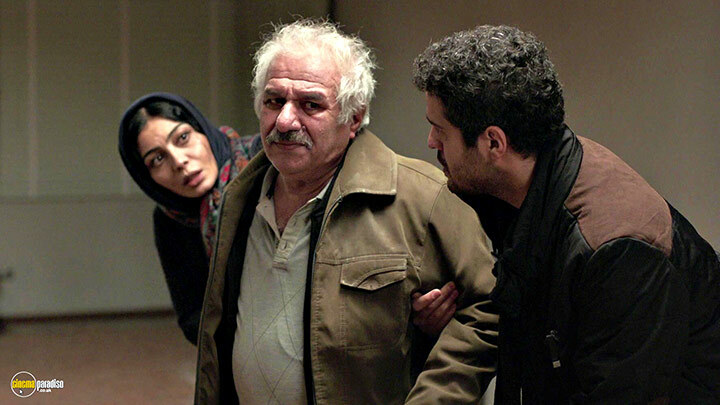 In particular, Shahab Hosseini as Emad gives the performance of his lifetime. 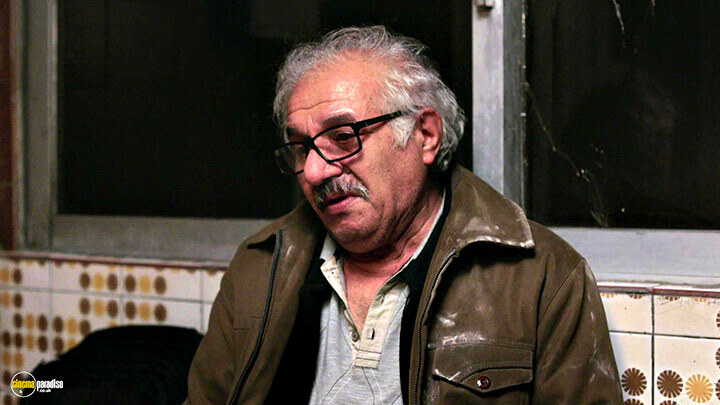 His portrayal of the conflicting Emad comes off as raw, authentic, and deeply unique in its own way, as we follow the character’s further descend into doubt and degradation. 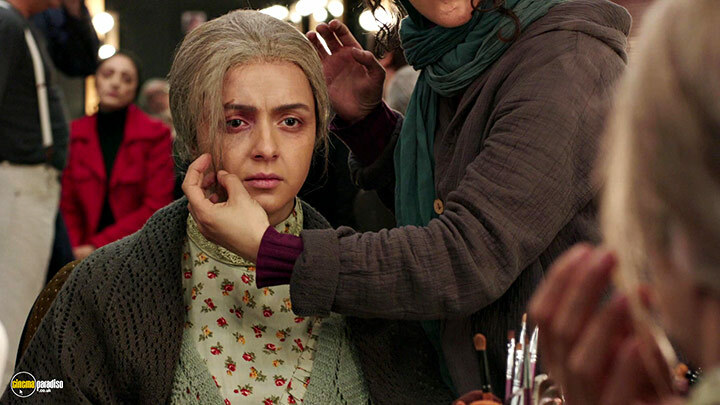 Moreover, some of the script pushes forward changes that would be hard to believe, but Shahab manages to subtly thread these changes and showcase how a true talent does their work. 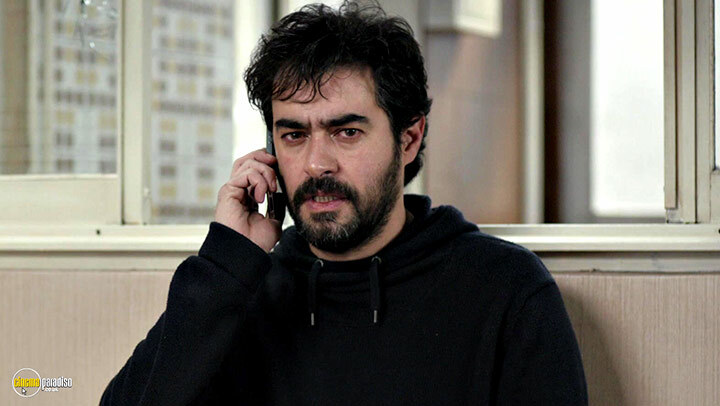 When I come to better think of it, Shahab HOsseini’s performance is what keeps The Salesman afloat, and without him we wouldn’t have got what the film ended up being in the first place. 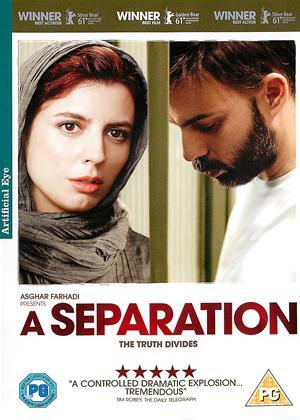 Secondly, Shahab’s magnificent performance should be also linked to Asghar Farhadis tight direction; what the director does here is slowly build the drama, in an unnerving development that would, as mentioned above, blow up in the third act in a dazzling display of narrative structure and decisive culmination. None of the unravel feels force upon the characters; it flows naturally and intertwines with the moral ruminations of both characters alike. 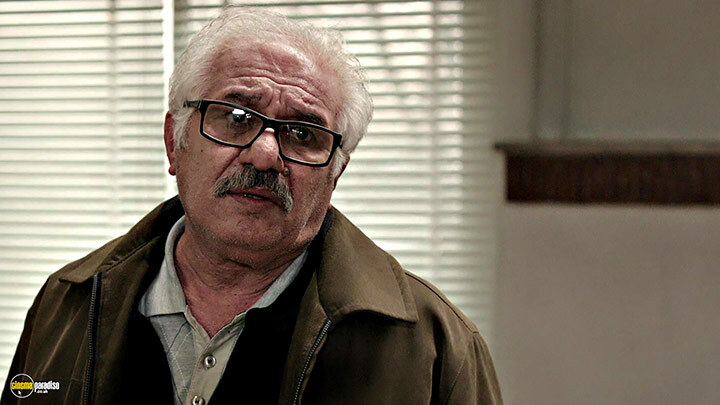 In fact, it would be a grave error not to acknowledge Taraneh Alidoosti’s acting as Rana as well, which is calculated, timely, and as real as it gets. 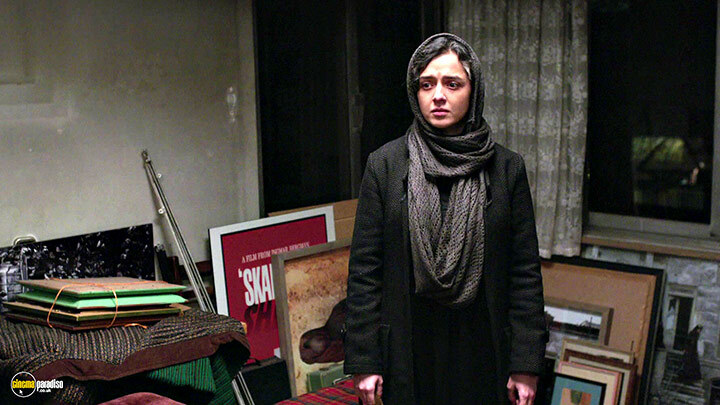 Finally, The Salesman is a riveting revenge drama (plus thrills) that pushes against traditional filmmaking and brings a novel approach to the table. This approach works better than any other formulaic drama would make you think it does, and to this extent, The Salesman is a brilliant piece of cinematic brilliance. Yes, I’m deliberately putting in “brilliance” in there twice.